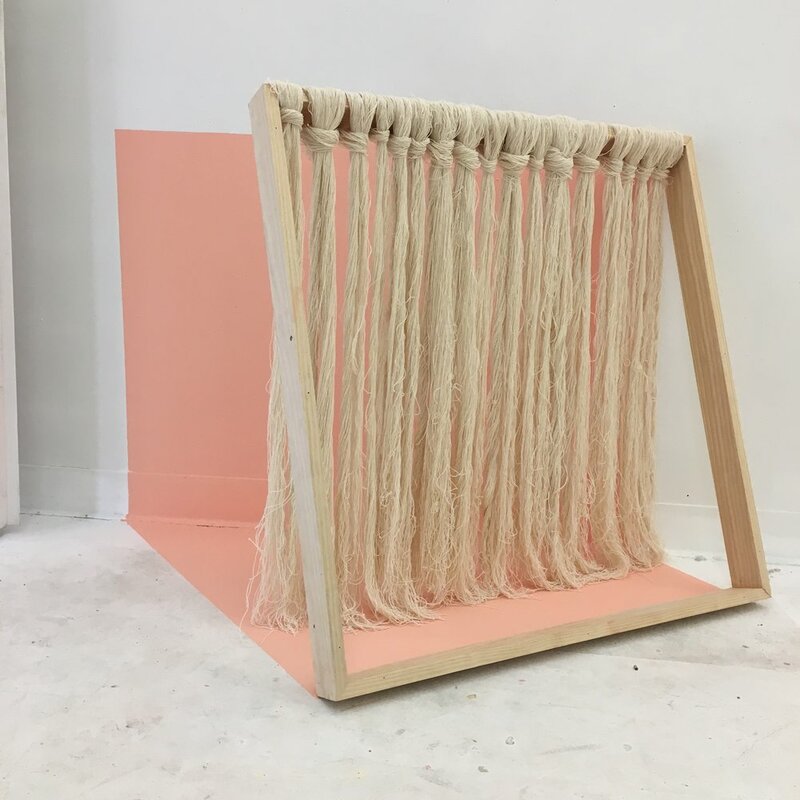 Athena recently had the opportunity to make a new work for the Crystal Bridges Museum’s traveling exhibition “Art for a New Understanding: Native Voices, 1950s to Now, ” on display between October 05, 2018 – January 07, 2019. For Art for a New Understanding: Native Voices, 1950s to Now, artist Athena LaTocha visited Northwest Arkansas and Pea Ridge National Military Park. The result of this visit is a work specific to the region, both the lush topography of the Ozarks as well as what the land has seen over time. The entire cultural history of the land impacts LaTocha’s work– in this case, the Trail of Tears and the Civil War. During her visit, certain elements of the Arkansas landscape lingered: burnt trees, the smell of wet earth, sun on the rocks, and the erosion and striation of rock features. LaTocha connected the burnt wood and bluff overhangs with the experience of war and trauma in the land’s past. 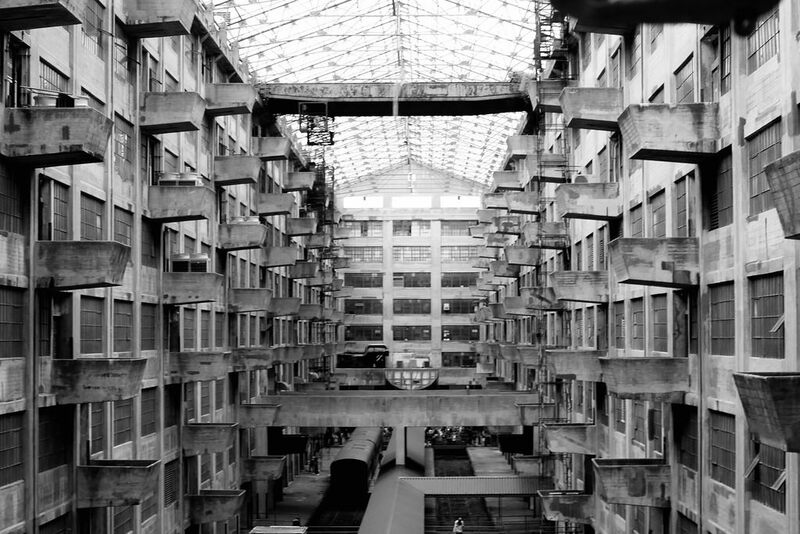 Stony Brook Art History MA Barbara Christen, author of Cass Gilbert, Life and Work, will be featured on a podcast on the topic of the Brooklyn Army Terminal (the military-site-turned-manufacturing-complex), during OPEN HOUSE NY weekend. 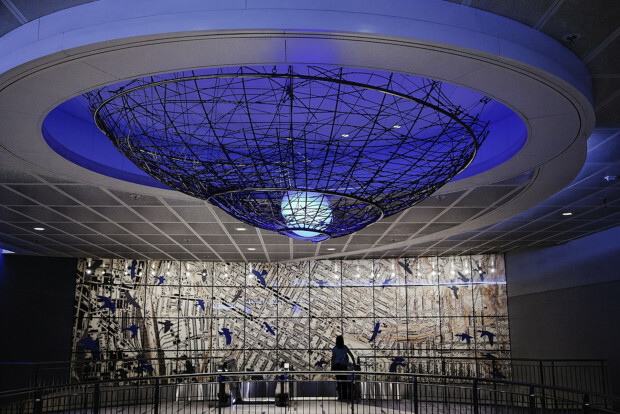 This artwork on the station mezzanine alludes to migration and travel, a significant theme, which acknowledges the history of the immigrant community in this part of the city. 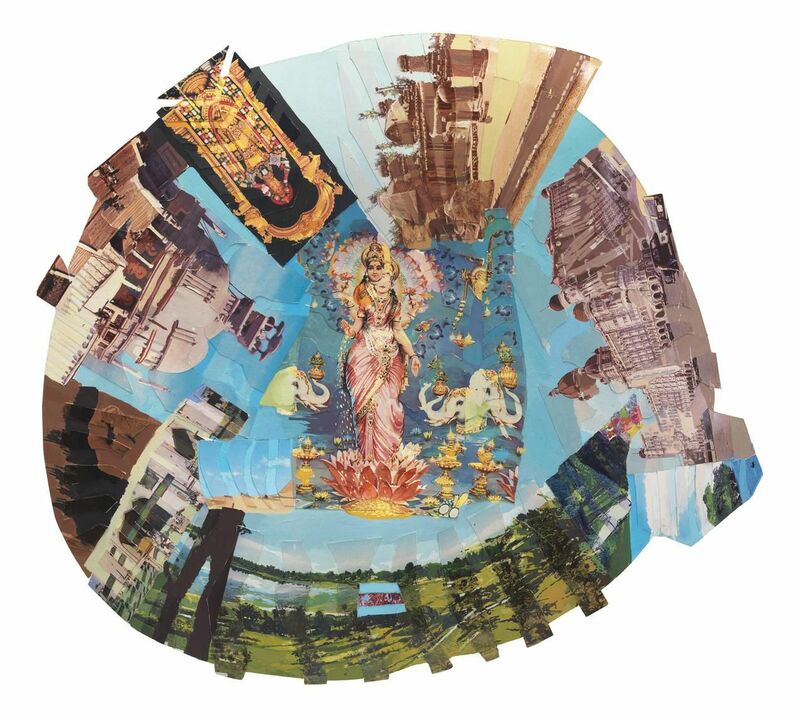 An old map with images of flying birds, and a suspended spiral nest with an “egg” symbolizes “home.” The egg glows and pulsates to the rhythm of the artists’ heartbeat. Reflecting on the histories of migration in East Los Angeles, Nagasawa’s work was completed in 2009. 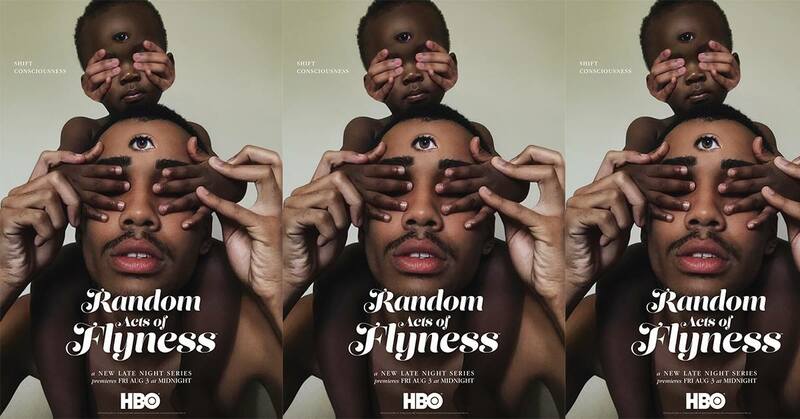 Random Acts of Flyness is a late-night series from artist Terence Nance (An Oversimplification of Her Beauty). The six-episode season explores evergreen cultural idioms such as patriarchy, white supremacy and sensuality from a new, thought-provoking perspective. 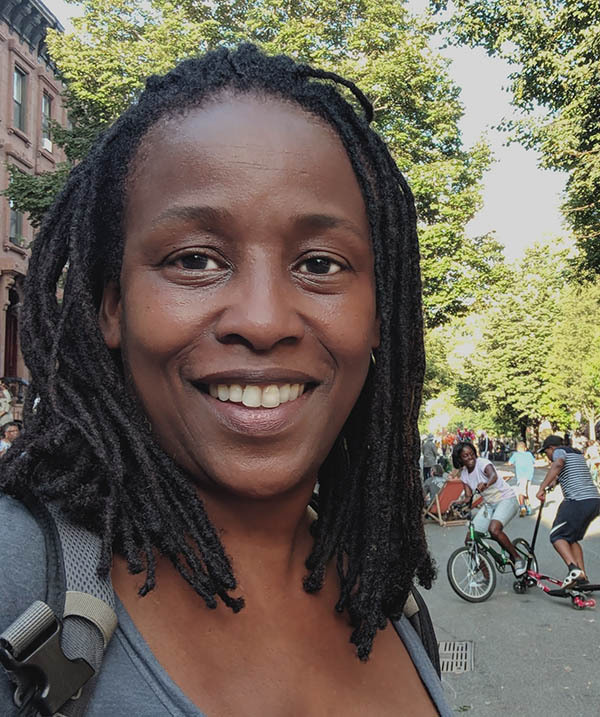 Associate Professor Stephanie Dinkins will appear on the Season Finales (episode 6) where she describes her encounters with a simulated black woman, drawing upon her previous work in relation to Artificial Intelligence and Race. 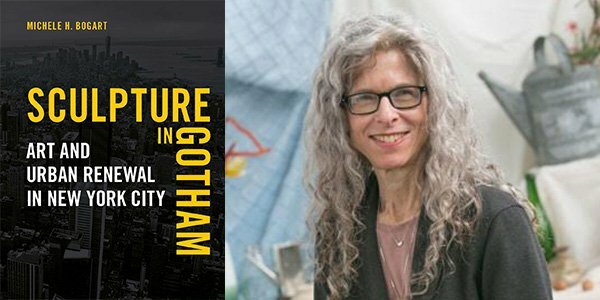 Professor Michele H. Bogart will be speaking about her new book Sculpture in Gotham on Wednesday, September 26th at 6:30 at Brooklyn‘s historic Green-Wood Cemetery. Dr. Harry Weil, Ph.D. , M.A., and B.A. 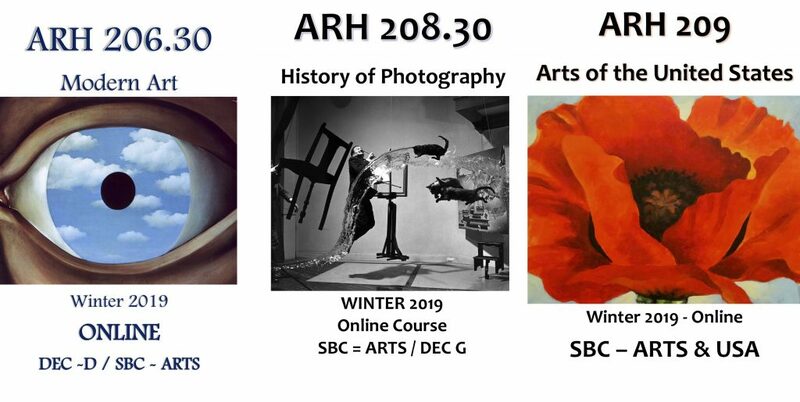 in, Art History, Stony Brook University, heads up Green-Wood’s Public Programs. Tickets can be purchased online here. The exhibition, which features forty sculptures and eighteen of the artist’s paintings, will be open until December 2nd, 2018. The show will be open until November 25, 2018. 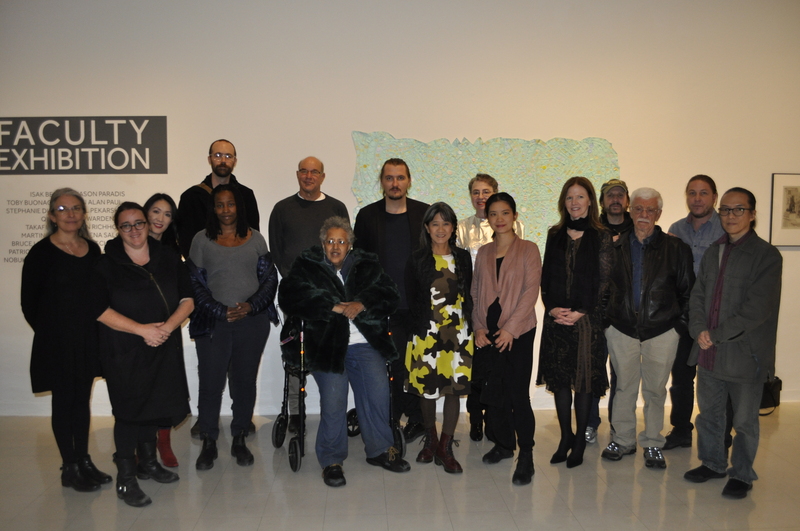 Stony Brook alumnus Nikki Renee Anderson will be showing work at the 24th Evanston + Vicinity Biennial, the Midwest’s largest and most prestigious juried exhibitions, offering artists an opportunity to have their work viewed by three talented curators; Sergio Gomez, Curator and Director of Exhibitions, Zhou B Art Center, Aron Packer, Owner and Director, Aron Packer Projects and Therese Quinn, Associate Professor of Art History & Director of Museum and Exhibition Studies at the University of Illinois at Chicago. 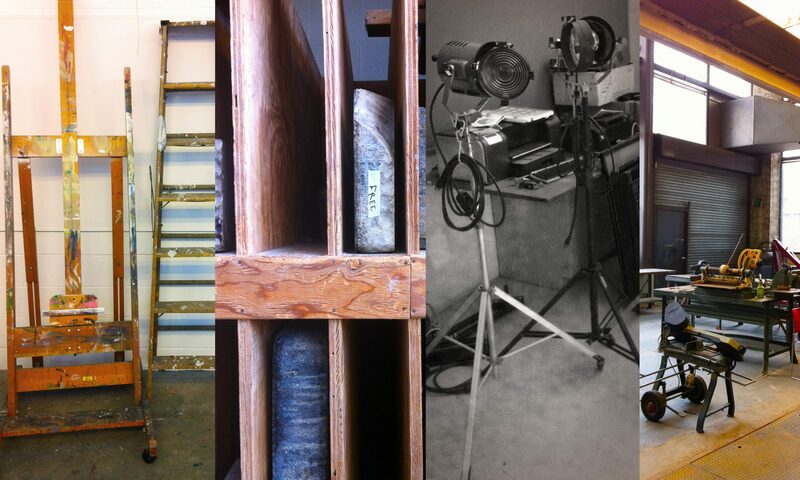 Our Biennial will be promoted and viewed by hundreds of visitors, including gallerists, curators and collectors. 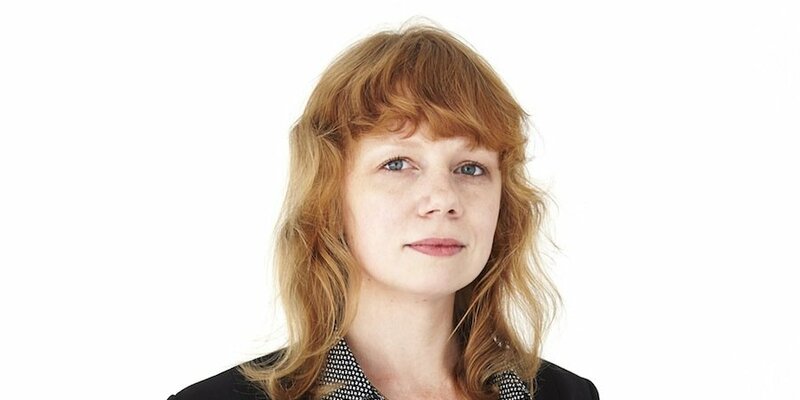 A prestigious Soros fellowship has been awarded to Stephanie Dinkins, associate professor in the College of Arts and Sciences Department of Art. Dinkins was recently named to the Open Society Foundation’s 2018 class of Soros Equality Fellows, a program intended to help incubate innovators and risk-takers striving to create and develop new ways of addressing the challenges of racial disparity and discrimination in the United States. Through this fellowship, Professor Dinkins is developing Not the Only One (NTOO), a multigenerational memoir of one black American family told from the perspective of an artificial intelligence with an evolving intellect. An interdisciplinary artist who investigates how artificial intelligence intersects with race, gender, aging, and the future, Professor Dinkins is particularly driven to work with communities of color to develop deep-rooted AI literacy and co-create more culturally inclusive equitable artificial intelligence. 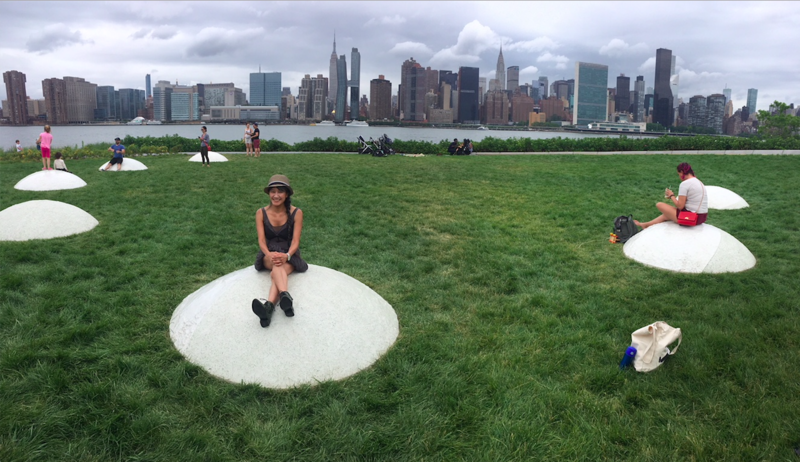 Through her NTOO project, she strives to create a new kind of artificially intelligent narrative form that uses oral history and creative storytelling methods, such interactivity, vocalization and verbal ingenuity to spark the imagination and draw more underrepresented communities into crucial conversations about AI and careers that can impact the trajectory of this far-reaching technology. 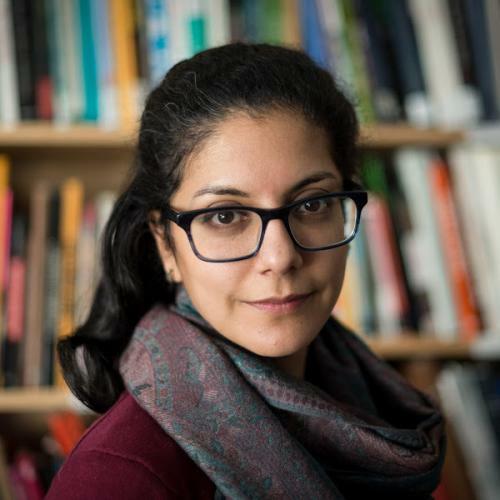 Monica Bravo ’09, was recently appointed to a tenure-track position as Assistant Professor of the History and Theory of Photographic Media at the California College of the Arts in San Francisco. Bravo completed her Masters in Stony Brook’s Graduate Program in Art History & Criticism with a graduate certificate in Art & Philosophy. She completed her MA thesis under the direction of Andrew Uroskie on the philosophical aesthetics of Chris Marker’s photographic practice. 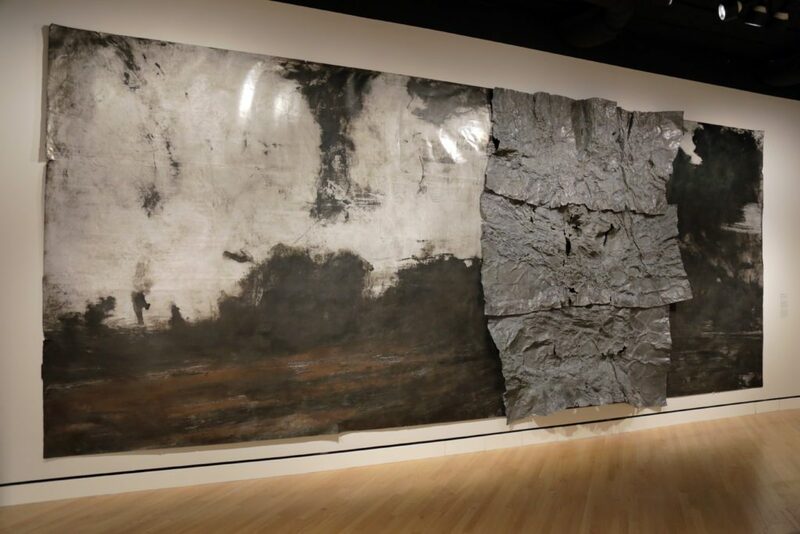 She subsequently completed a doctorate in Art History at Brown, and served as a Lecturer at Yale before joining CCA in 2018. 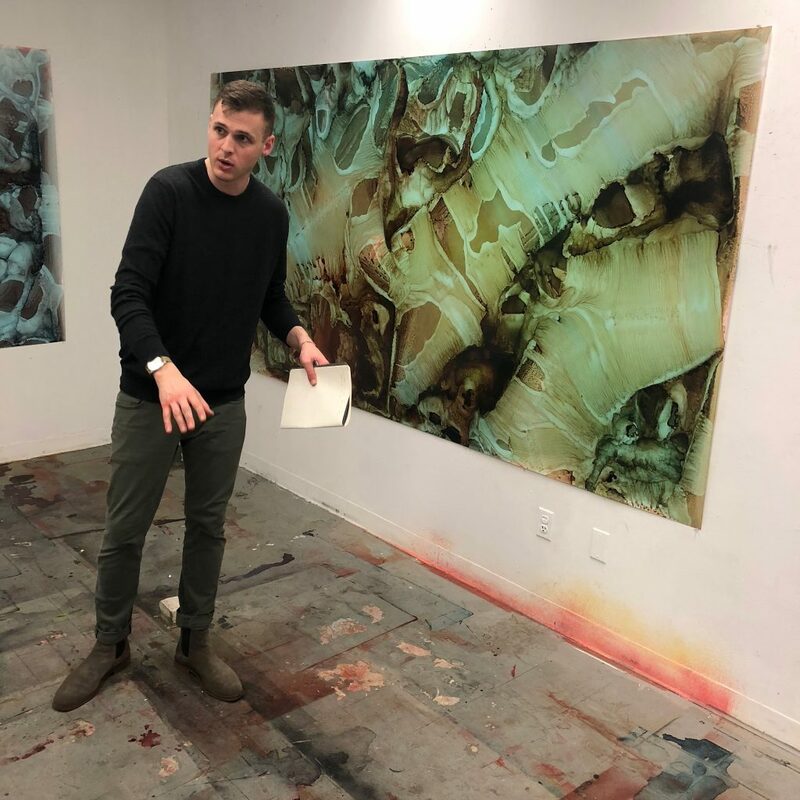 Bravo will be chairing the panel “Making/Writing Artists’ Lives” at the 2019 College Art Association Conference in NYC, to explore contemporary artists whose practice involves the creation of fictional personas. 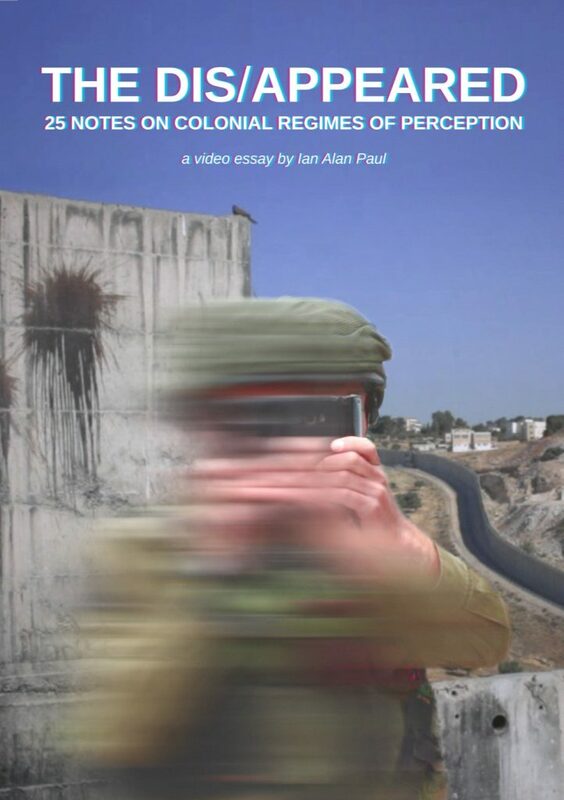 Ian Alan Paul’s video essay “The Dis/Appeared: 25 Notes on Colonial Regimes of Perception” will be screened at this summer’s World Congress of Middle Eastern Studies in Sevilla, Spain as part of the conference’s acclaimed Film Festival. Through narration and a montage of images that are at once ordinary and unsettling, the video essay gives an account of settler-colonial instantiations of power while also proposing a tactical repertoire to be taken up against colonial rule. 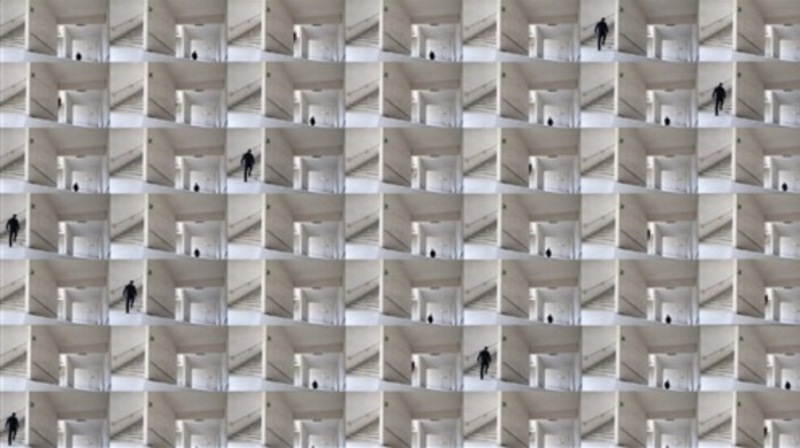 The project was produced over the course of 2017 while the artist was living and teaching in the West Bank of Palestine, and is the first part of a series of films, installations, and texts that examine the conjuncture of coloniality, governmentality, and memory in global contexts.